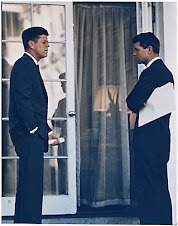 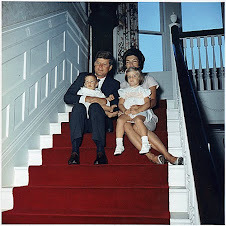 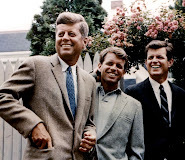 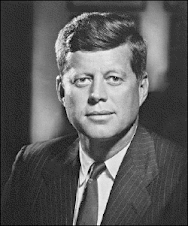 Sorry, I mean to explain who is with JFK. 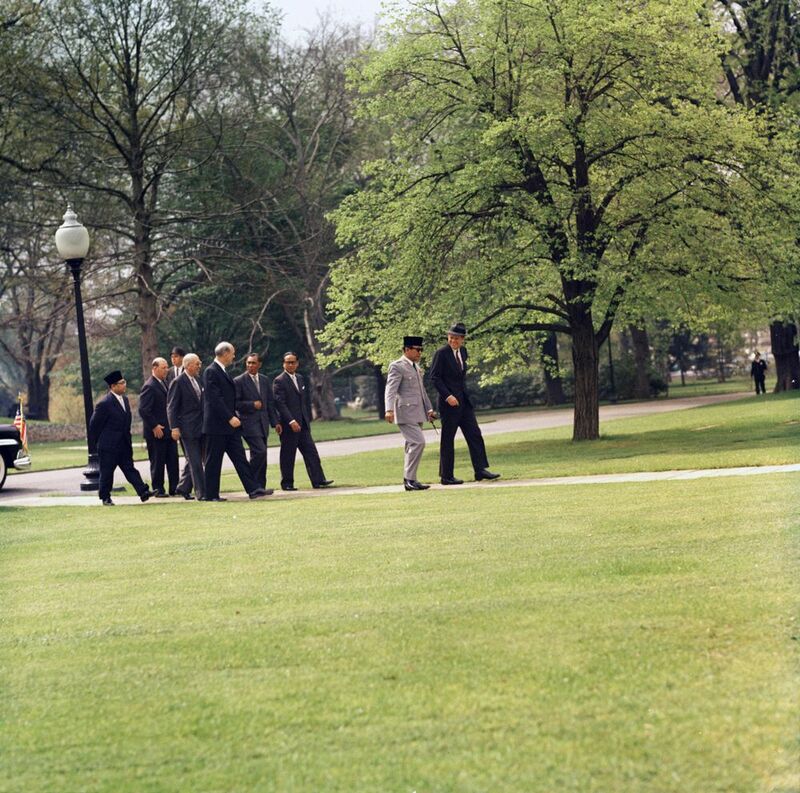 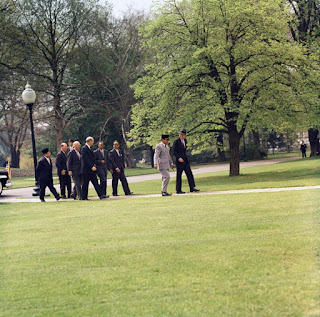 This is President Kennedy with President Ahmed Sukarno of Indonesia walking towards the White House. 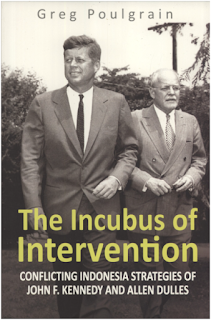 And go read this interesting and new book about JFK's policies towards Indonesia and how they clashed with Allen Dulles and his policies.